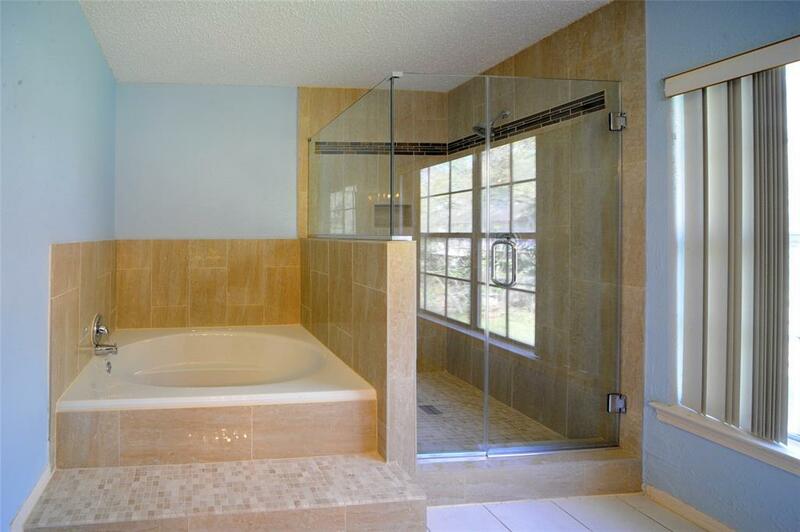 4 bedroom with 3 1/2 baths. 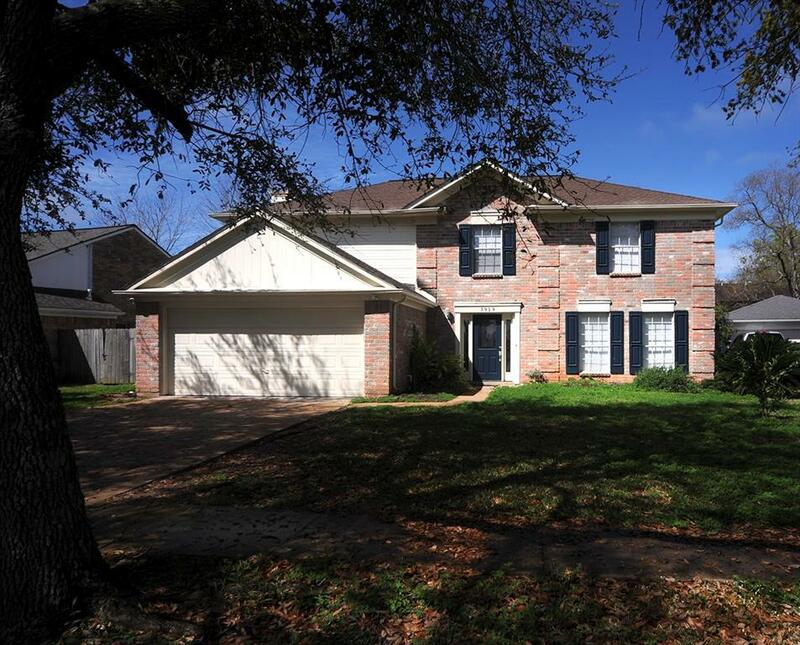 Lovely home in a very desirable area and in the heart of First Colony. Very close to First Colony Mall and Highway 59. All zoned schools are exemplary status. 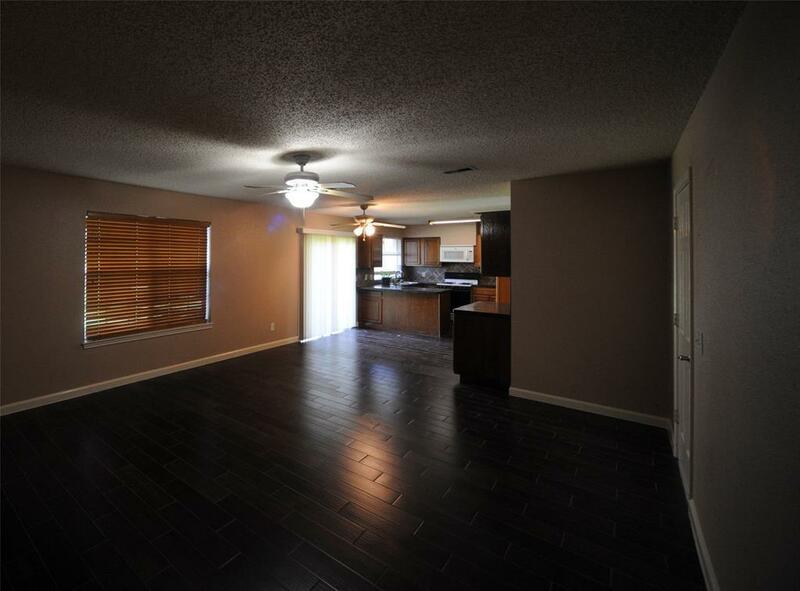 All bedrooms are upstairs and have walk in closets. No carpet downstairs, all laminate flooring and tile. 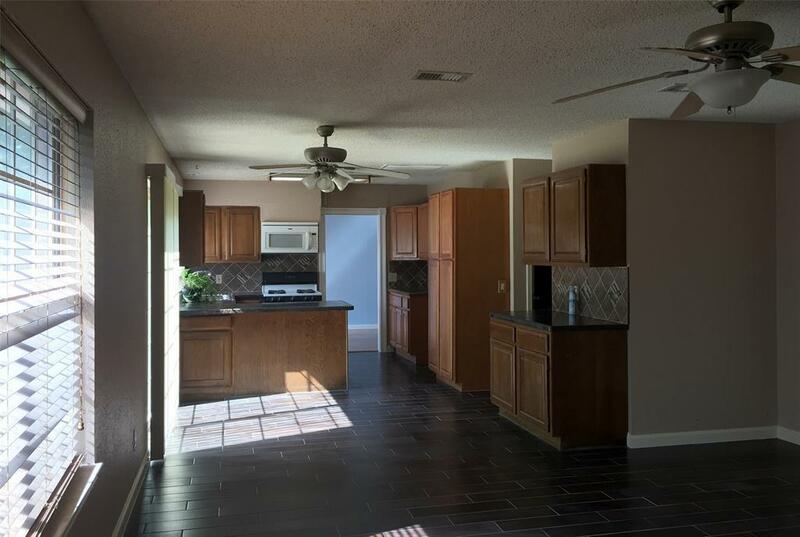 The downstairs formal living and formal dining combo has a separate and full bathroom. Can be used as a game room, office or play area for children. Nice floor plan. Listing courtesy of Prosperity Realty Group.